- Orlando is 4-1 against the spread and 4-1 straight up in its last five games. - Orlando is 4-15 straight up in its last 19 road games against Atlanta. - Atlanta is 2-4 SU and 2-4 ATS in its last six games. - The total has gone over in six of Atlanta's last eight games. All Magic-Hawks betting odds, lines and props via FanDuel Sportsbook. 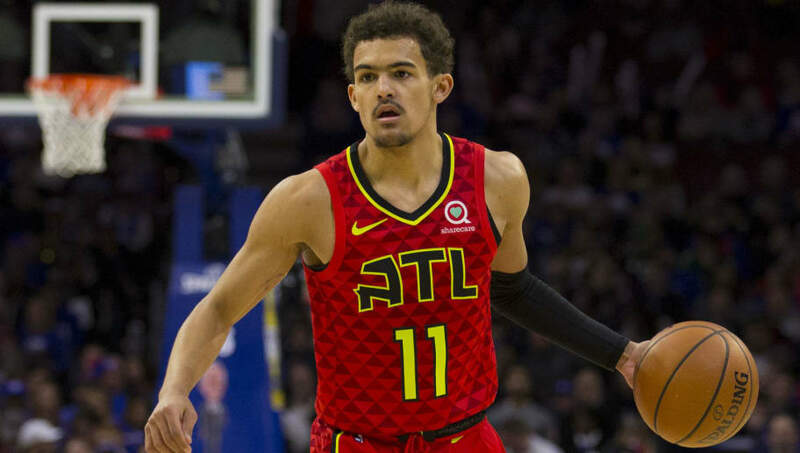 - Atlanta Hawks to Win & Over 224.5 Total Points (+300) – The Orlando Magic have struggled when playing in Atlanta lately, winning just four of their last 19 road games against the Hawks. Furthermore, the total in the Hawks' last eight games has finished at an average of 240.6 points per game. And the total has exceeded 224.5 points in seven of Atlanta's last eight contests.